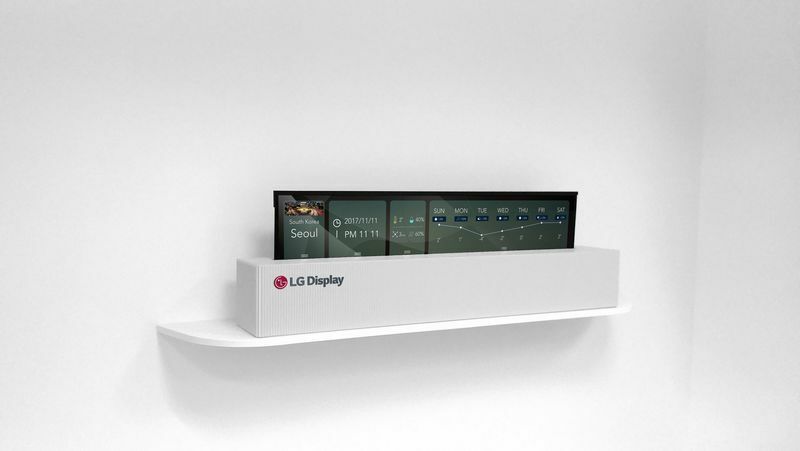 A couple of years ago, LG Display showed off an intensely futuristic 18-inch OLED display that could be bent and rolled up just like a newspaper. Today, that prototype has grown to 65 inches in size, with the company announcing that it’s managed to scale up the tech to the dimensions of a large TV. 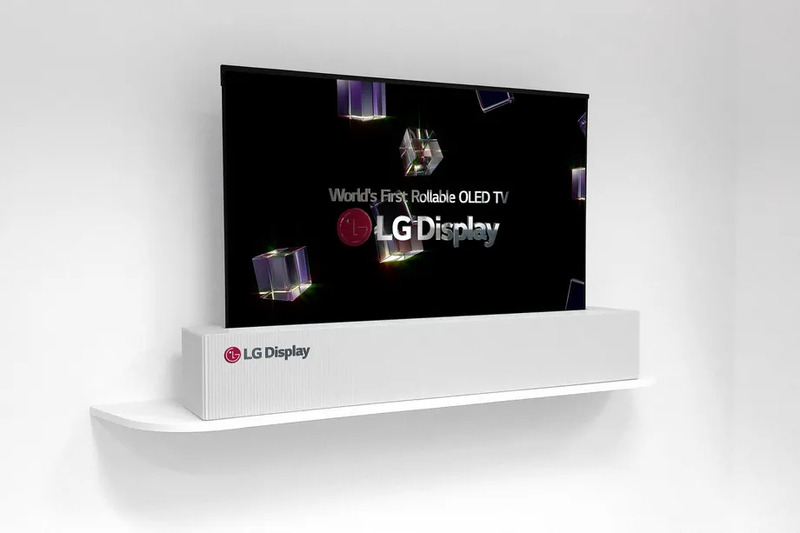 At CES 2018, LG Display will be demonstrating the new 65-inch rollable OLED prototype, which also happens to have UHD (aka 4K) resolution. Why would you want to roll up a TV? Well, it obviously makes for easier storage and transportation, but more than anything else, it still remains a distinctly sci-fi concept. Being flexible enough to roll, the display panel becomes more organic and natural. The format lends it the properties of a painting canvas or a (very big) sheet of paper. Is privacy really possible in this age of social media?